Historic Wrentham Home with modern heating and cooling, installed by TJ’s Plumbing and Heating, Inc., offers unsurpassed comfort, all while maintaining the integrity of the original historic charm of the home. 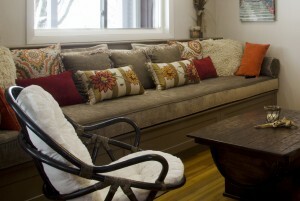 Our recent project is a custom wine bar and sitting room. Our latest snow melt project in Weston, MA features twin Viessmann boilers and a Viessmann Cascade control.